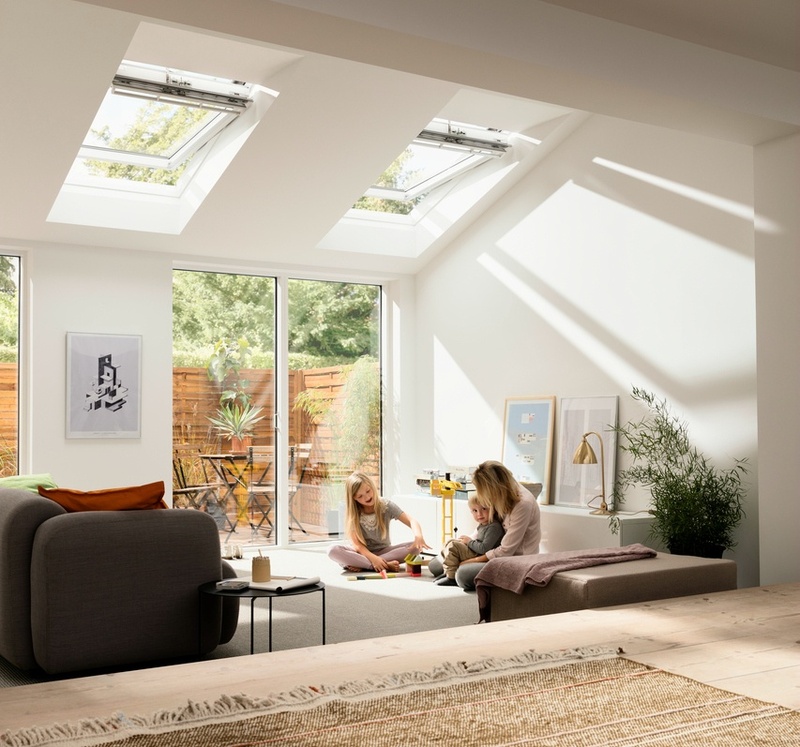 Did you know VELUX roof windows can bring twice the daylight to your extension? They are the perfect complement to bifold doors or vertical glazing. Plan for a lighter, brighter extension now and download your ebook mini guide. It's full of ideas, advice and inspiration to optimise the daylight entering your new space! How light enters your building differently through bi-fold doors and roof windows. Easily saved to your desktop, smartphone or tablet for instant access! Fill in your details and access your mini guide now!